Beethoven for Super Nintendo SNES, tested & working! Beethoven The Ultimate Canine Caper! SNES Super Nintendo Game Tested Working! 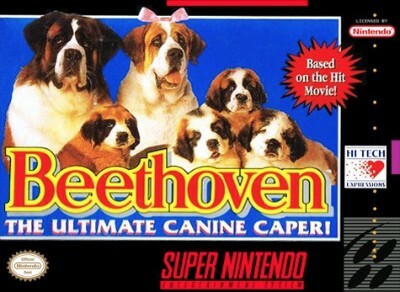 Beethoven: The Ultimate Canine Caper SNES. Ships free!